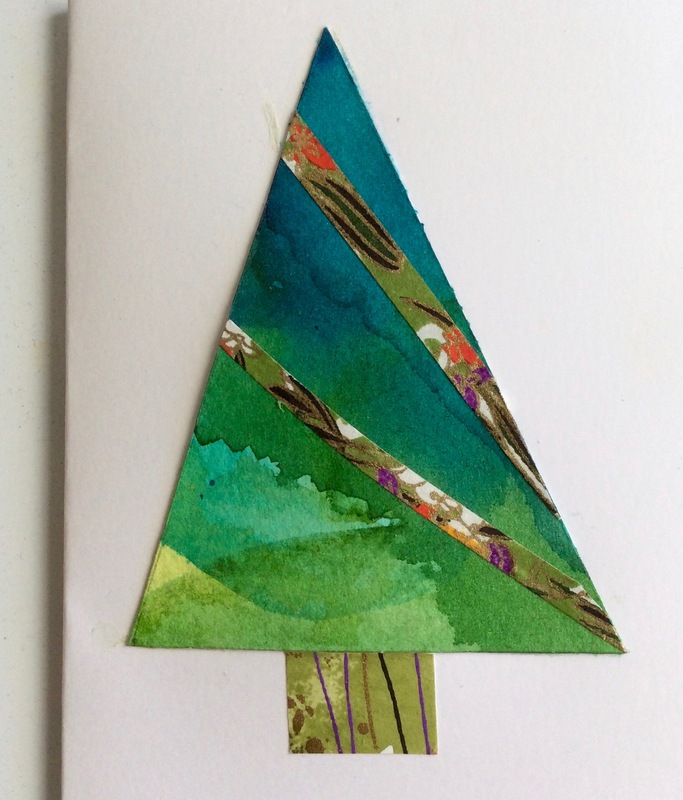 Every December I make a selection of Christmas tags from recycled materials – usually made from the cards I received last Christmas and scraps of interesting paper I have collected during the year. Sharing the love! I wish you all a very peaceful and enjoyable festive season.